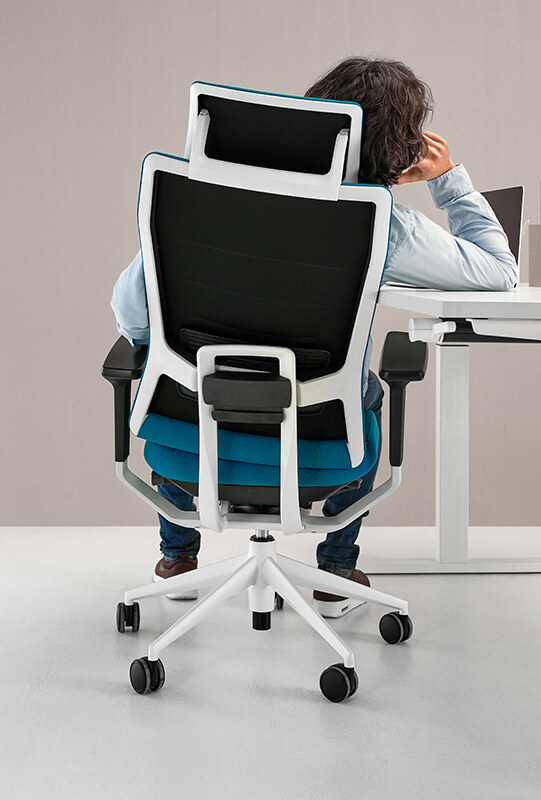 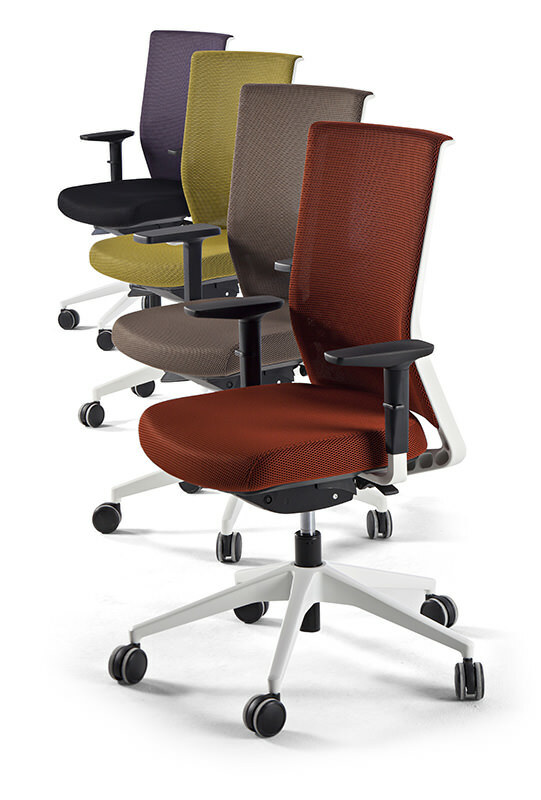 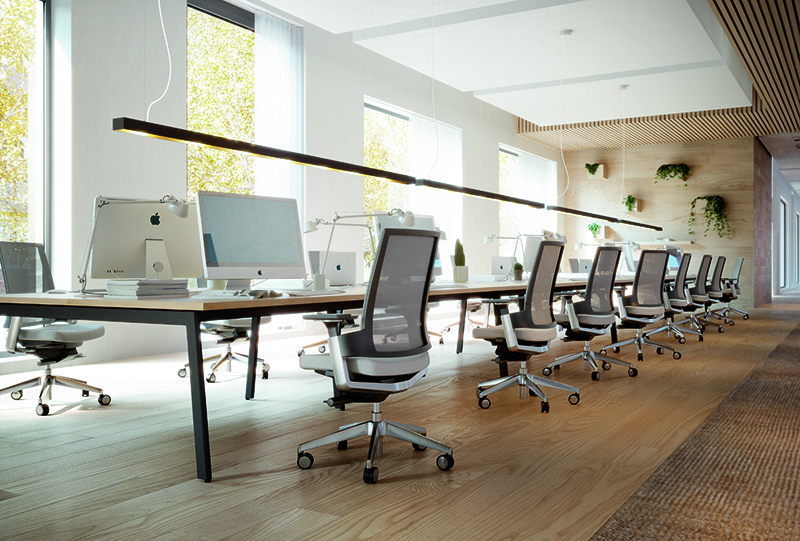 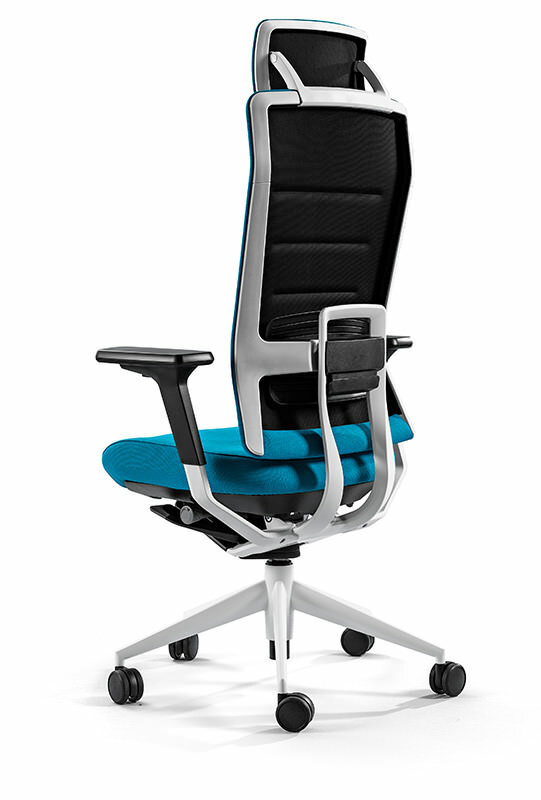 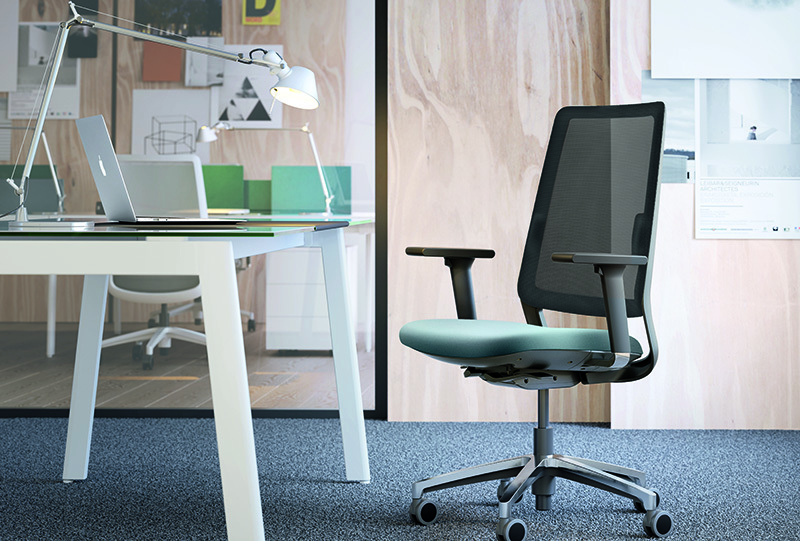 OPERATIVE SEATING: If we understand ergonomics to be the relationship that exists between the work equipment (the chair), posture and the demands of the job to be done, it becomes evident that choosing the right “chair” is of the utmost importance, since our comfort at work and even our health are directly dependent upon getting this choice right. 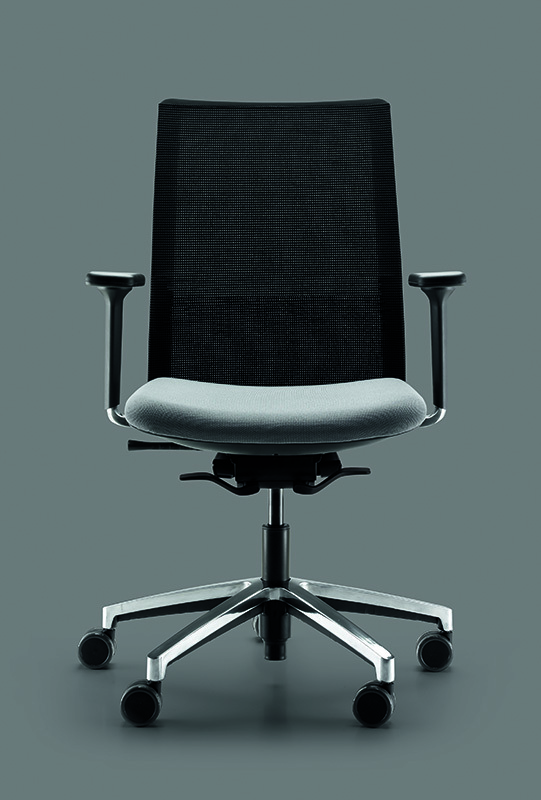 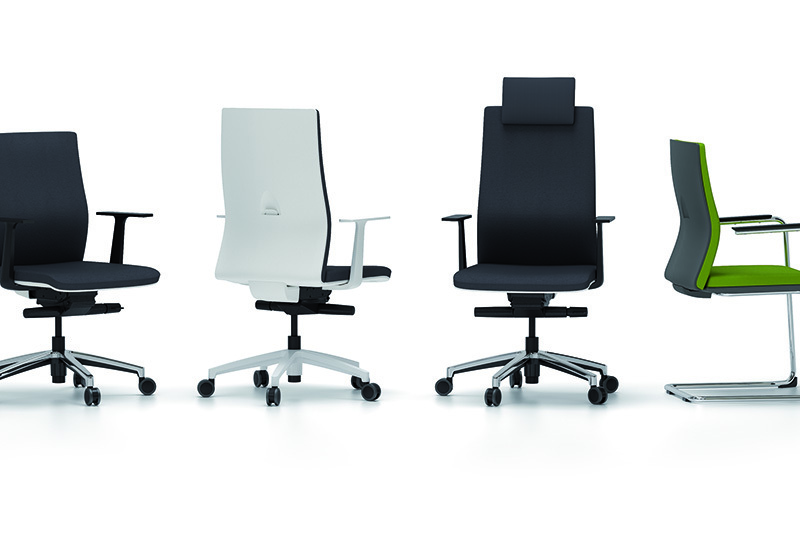 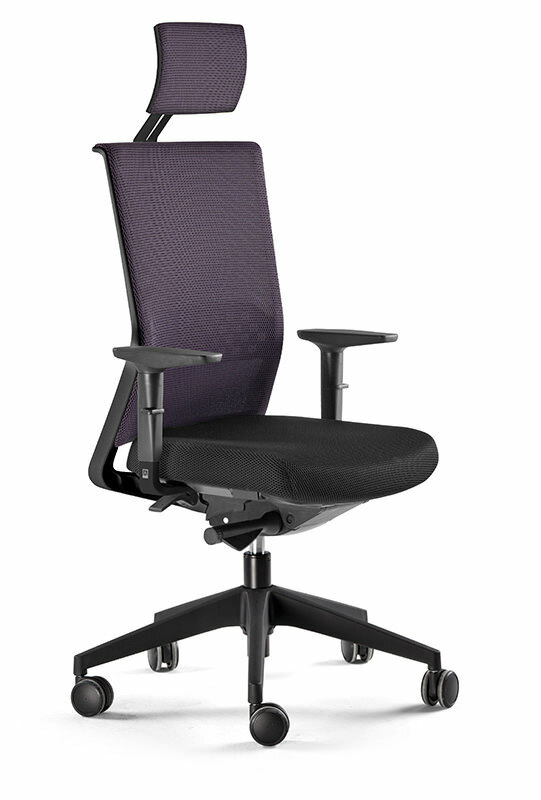 Our products offer the latest technologies and adjustment mechanisms, for the seat, the back and the arms of the chair. 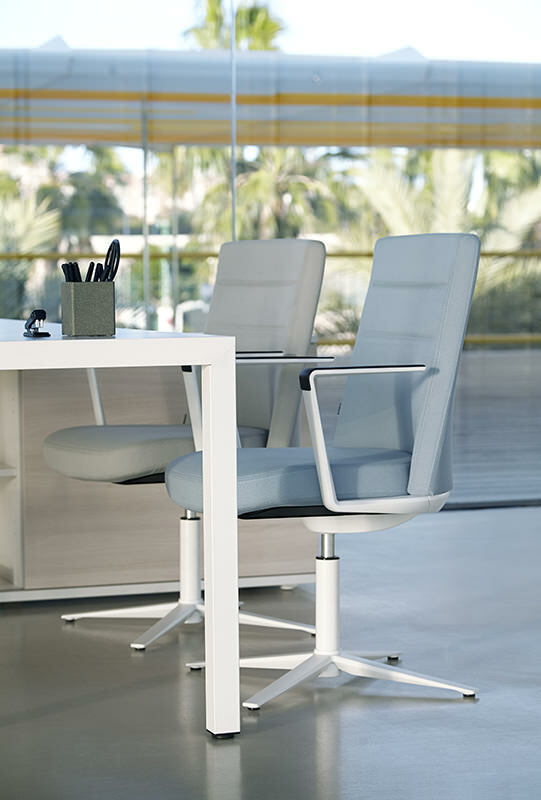 All of this comes crafted from the finest, top-grade materials, whilst maintaining modern, elegant lines.